Just wanted to share my latest edible creation! I made this for a contest Wilton is having. 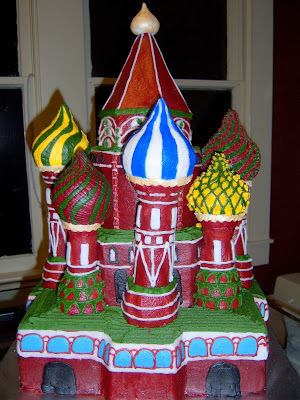 Basically, you have to make a cake using at least five pieces from their Romantic Castle kit. I'll let you know if I win for the month of February or not! So far, no word! Wow is that an awesome cake! Great job! oh wow janice!!! this is fantastic!!! good luck with the contest!! you have my vote!! 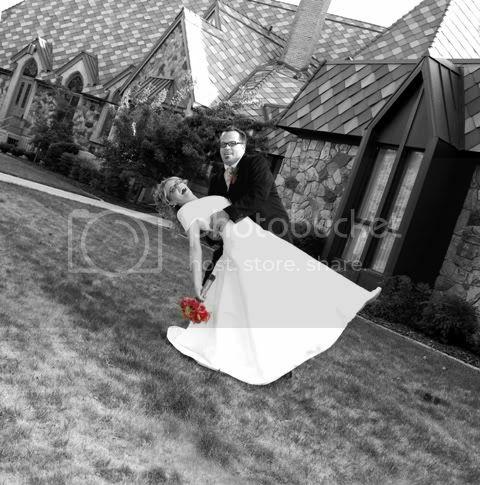 OMG that is crazily AMaZING!! This is awesome! I am working on a history project on the St. 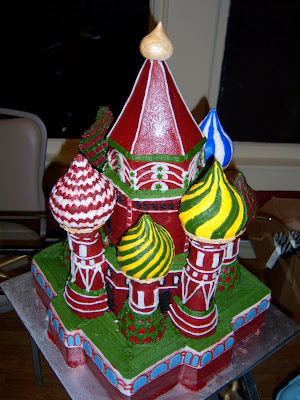 Basil's Cathedral, and I was hoping to make it out of cake. 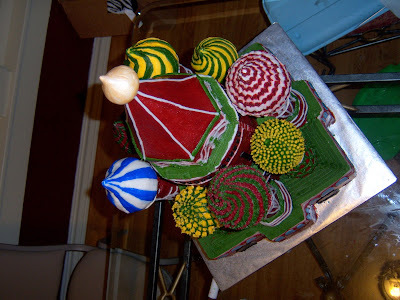 Do you think it would be possible for you to e-mail me with directions of how you made it from what type of cake to how it was decorated?